PNEVMA is a landscape research design collective. Its aim is to explore, and reveal, the people’s relationship with landscape through an unconfined set of collaborative and cross-disciplinary tools, reaching beyond the boundaries of landscape architectural practice and academia. 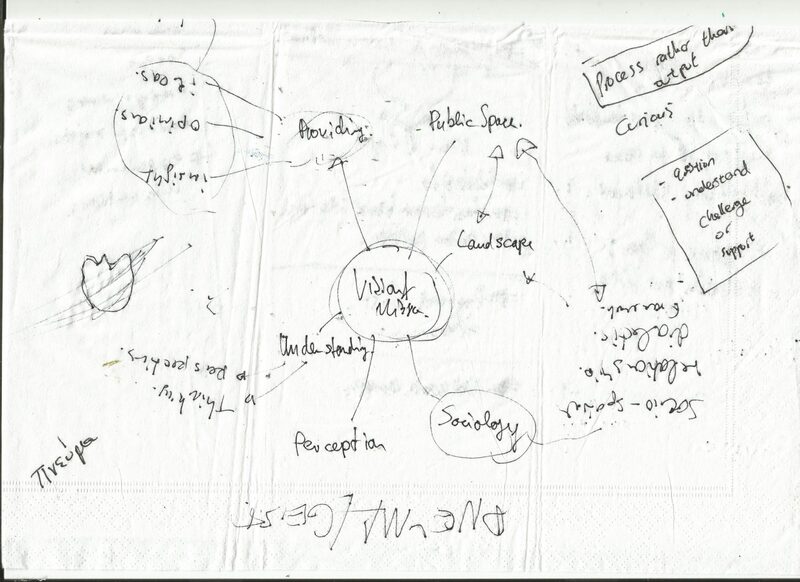 We unpack existing ecologies through research and project new trajectories through design. We are driven by a passion to establish friendships, to change the world together and see it become a better one. We see ourselves as a transient studio, fostering democracy, human rights and peace through reforming the understanding of landscape and the process of placemaking. We aim to produce debate by challenging established perceptions and aim to evoke and project new ecologies that question the status quo. Since we see ourselves as a collective working within ephemeral frameworks and structures we follow a strictly collaborative approach in which we come together as a studio to debate, discuss, research and design. The collective has been founded by Alex John Ioannou and Jens Ruben Haendeler but relies and involves many. Read more about our members.